Instant hair inspiration for your square face. Looking for some of the best hairstyles for square face shapes? One way to mix up your look during any season is to change your hairstyle. Those looking for hairstyles for square faces may be used to wearing their hair one way as you’ve come accustomed to understanding what works for the length and width of this face shape. But everyone needs to mix their hair up every now and again. Plus, there are so many great hairstyles and haircuts for square faces that you can try as you accentuate your amazing features. When looking for square face hairstyles to complement your face shape, look for those that either accentuate your face shape, or find a style that softens the angles in your facial structure if you’re worried about hard lines. We are sure you will find some inspiration and the best hairstyle for square face for you in our gallery of hairstyles for square faces. 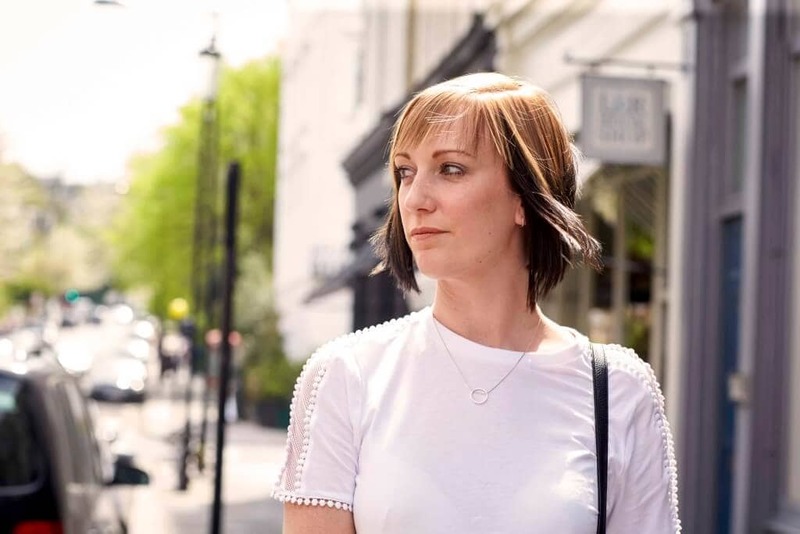 Bangs can be a tricky style to wear, but we love how they create depth and dimension to your square face. A side bang style allows you to brush your hair to the side, or even clip it to the side when you want to wear them off your face. Have you always wanted to cut your hair short? Why not try a shaggy crop? 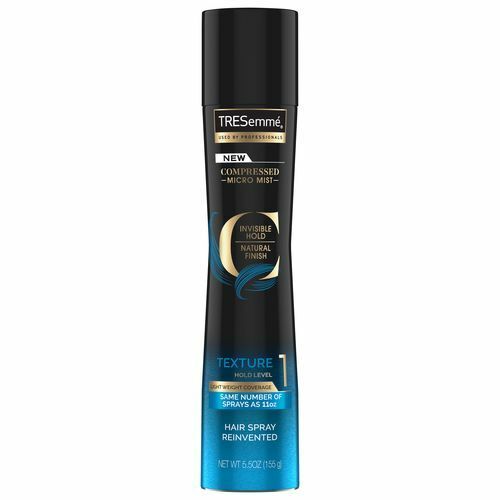 The choppy texture helps balance out your strong jawline. With this style, it’s best to visit you’re hairdresser every month for a trim to maintain the shape and bounce of your style. We like square face hairstyles that involve lots 0f layers. 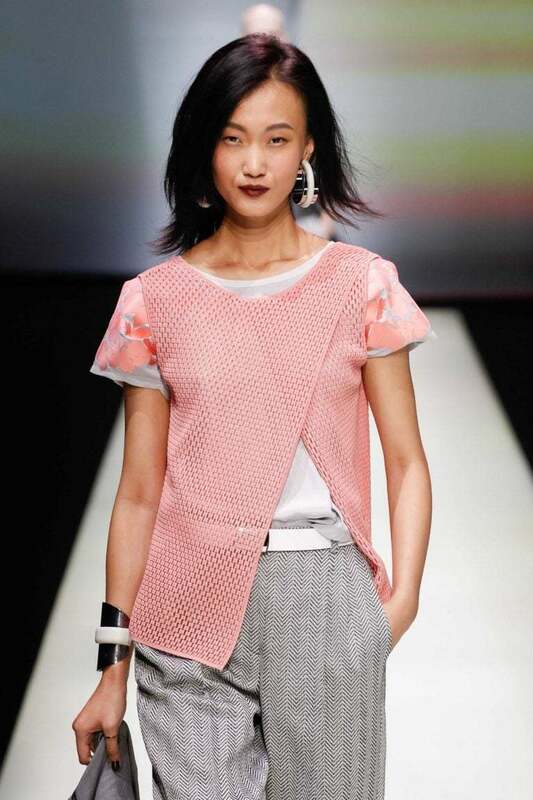 Opting for long graduating layers that turn inward will create the illusion of a narrower face. 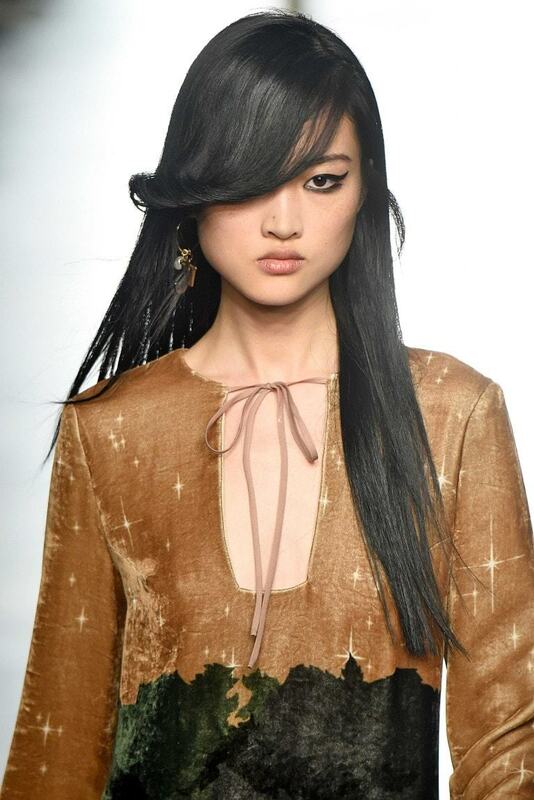 Try long and full textured bangs to complement a square face. 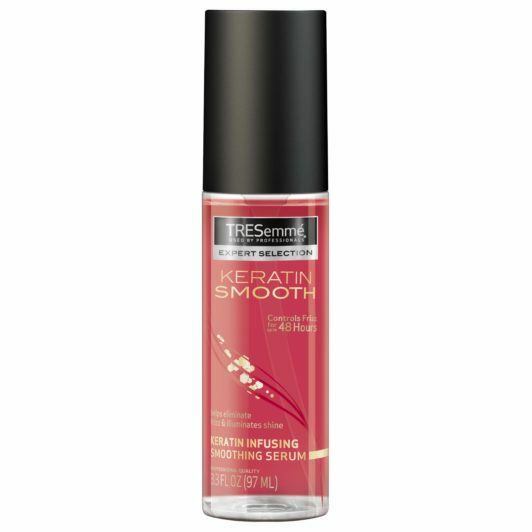 If you have hair prone to frizz or flyaways, try TRESemmé Keratin Smooth Shine Serum to smooth out and add shine your hair. A long bob, also known as “the lob,” helps hide the width of cheekbones and forehead and helps downplay harsh angles. No matter the length of your lob, always go with layers to help offset stronger jawlines. 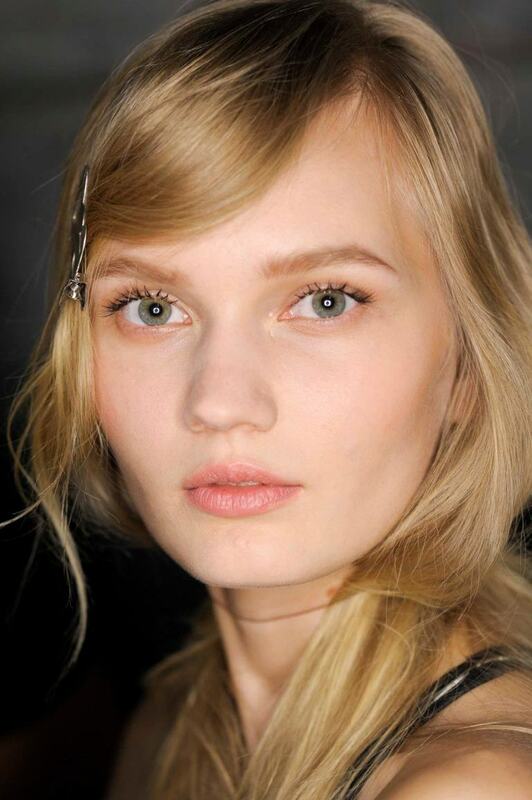 Diffuse the corners of your jawline with head-turning wavy hair. Waves soften the face as they create a fun and trendy style that you can wear to the beach or to the latest music festival. 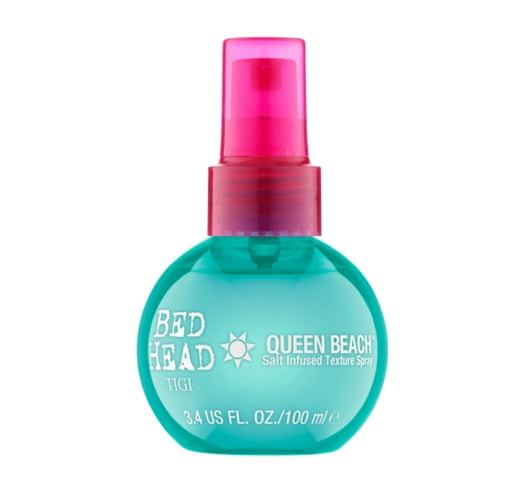 Create natural beachy-looking hair by using Bed Head by TIGI Queen Beach Salt Infused Texture Spray to create bouncy and full-bodied waves. Play with different kinds of styles with an off-center part to proportion the face. Sometimes mixing up your part is the easiest way to compliment your look and change it up. Plus, you can look like you underwent a major style change with the simplest (and reversible) change! 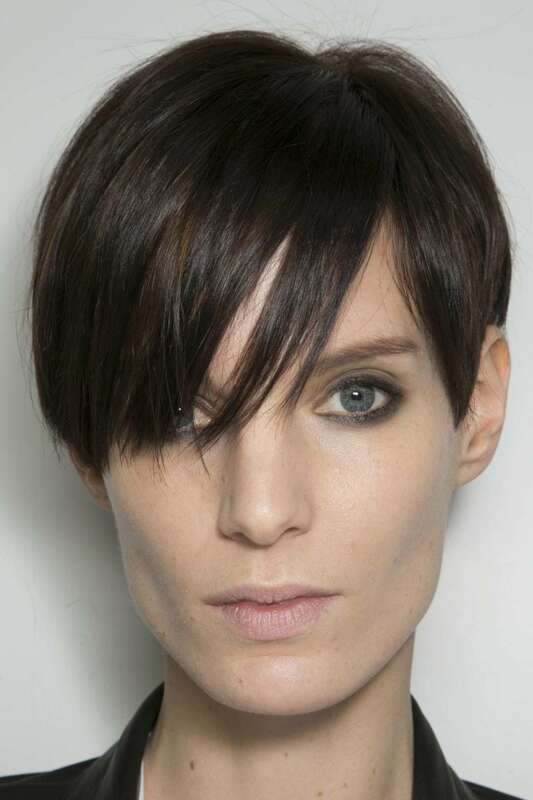 Like the lob, the angled bob is a stunning look that will downplay the width of the cheekbones. An angled cut with long pieces in front that gradually get shorter toward the back is a great style that elongates the face rather than widening it. 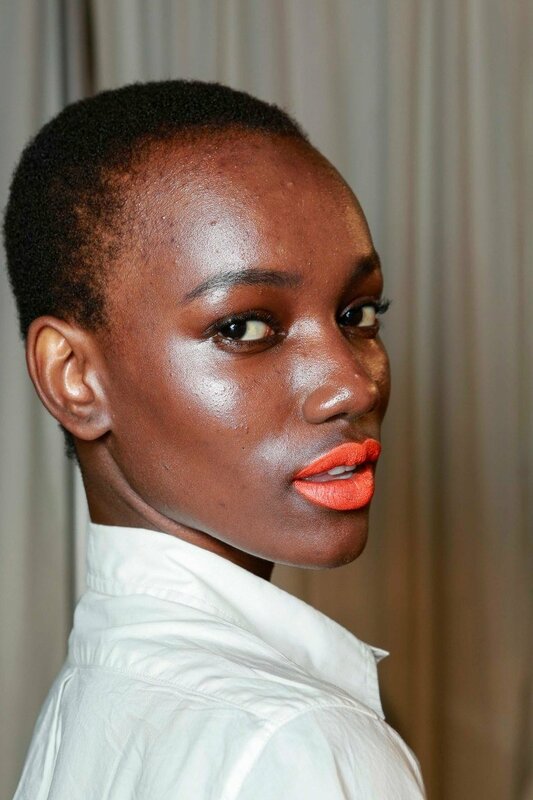 One of the easiest looks to try this summer is the tapered cut. Not only will it give your face the illusion of being longer, this look makes it so easy to get ready and go. 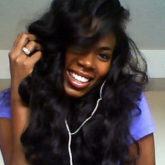 Having a square face doesn’t make you completely exempt from all hairstyles including popular hair trends like the shag. In fact, you can actually try your hand at any hairstyle but tweak it to suit your face shape. Use this shag hairstyle to your benefit and play with texture. Add texture with waves or curls to soften up your face frame and finish your style with TRESemmé Compressed Micro Mist Hairspray Texture Hold Level 1. Wear it with a pony or a messy bun. This is yet another trendy hairstyle that works well on square face shapes. Gather the top section of your hair into a high ponytail and leave the back section out. 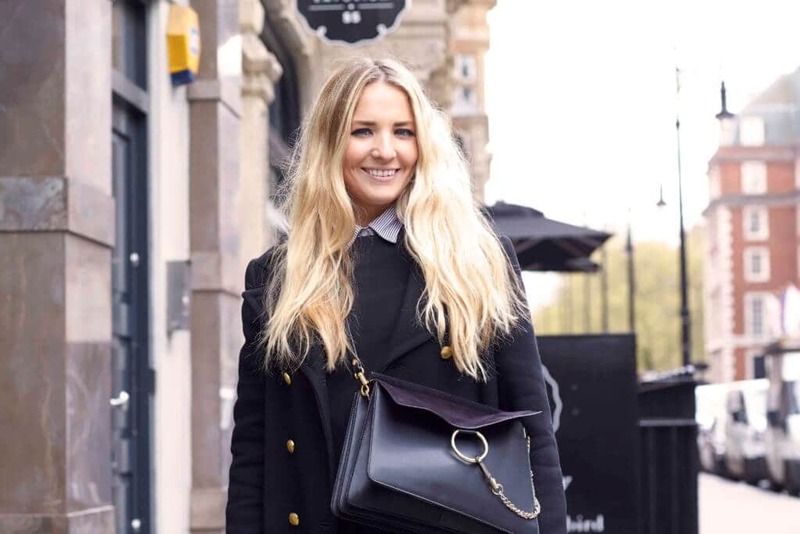 If you’re wearing this look to give your jawline a softer appearance, pull your hair to the front of your shoulders to take any attention away from your jaw area. 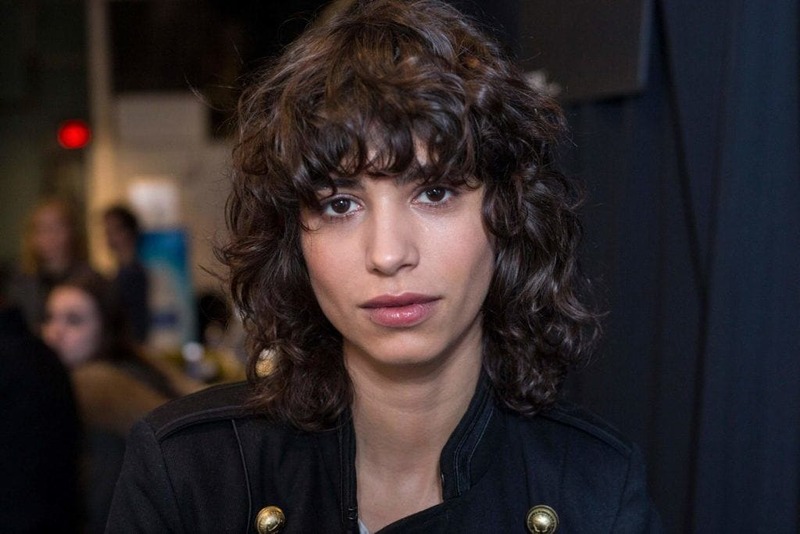 Messy hairstyles are in! Try one of these looks now.